The release of this photo raises my suspicion because it distracts away from the heat Gov. Nortam was getting from Virginia new abortion law. That is issue it much more important than a 30 year old photo in a yearbook. There's some slick stuff going on that the Democrats may be behind. Washington Times reports Virginia Gov. 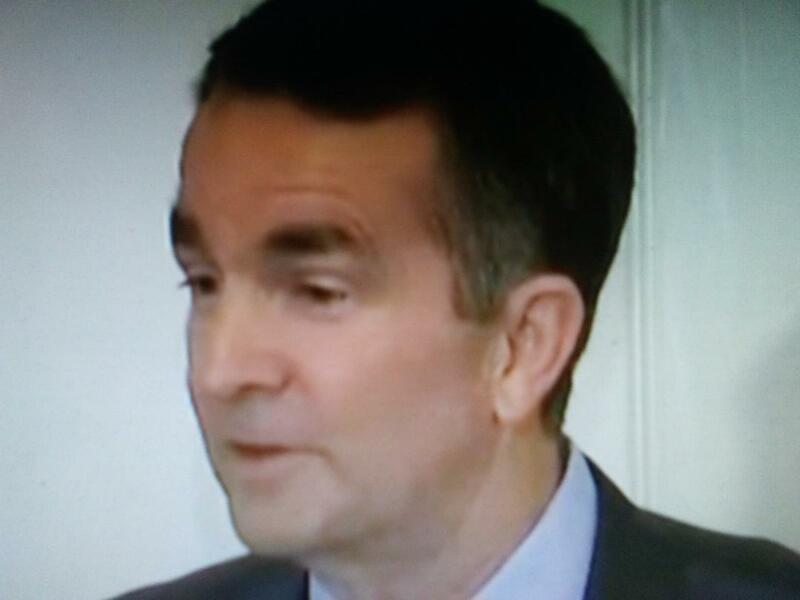 Ralph Northam said Wednesday that while he has darkened his skin before to imitate a black man, he doesn’t think he is in the photo that appears on his 1984 medical school yearbook page showing someone in blackface and another person in a KKK costume.